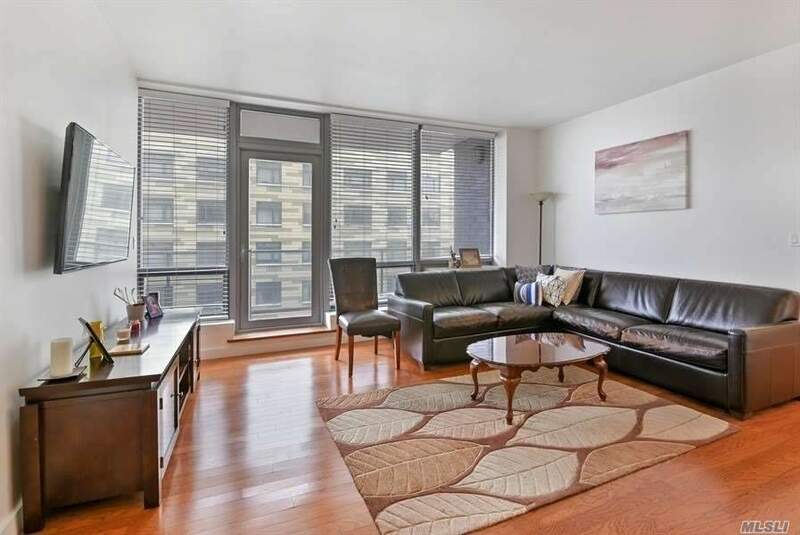 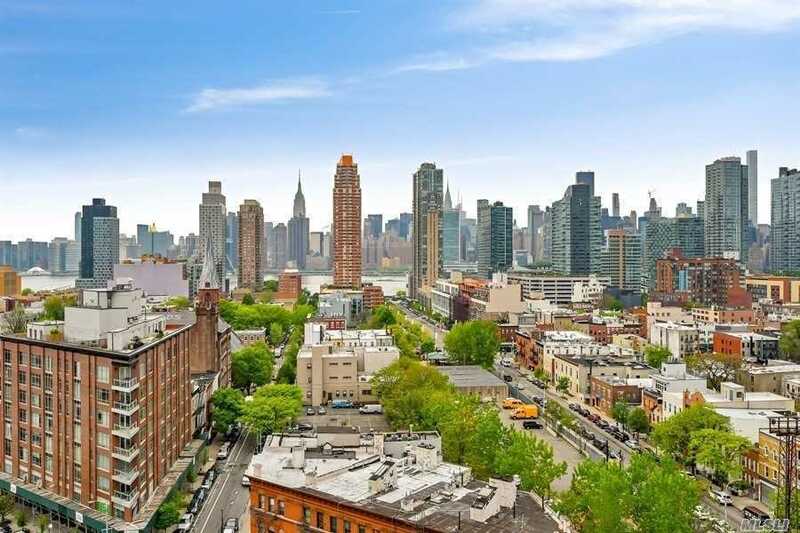 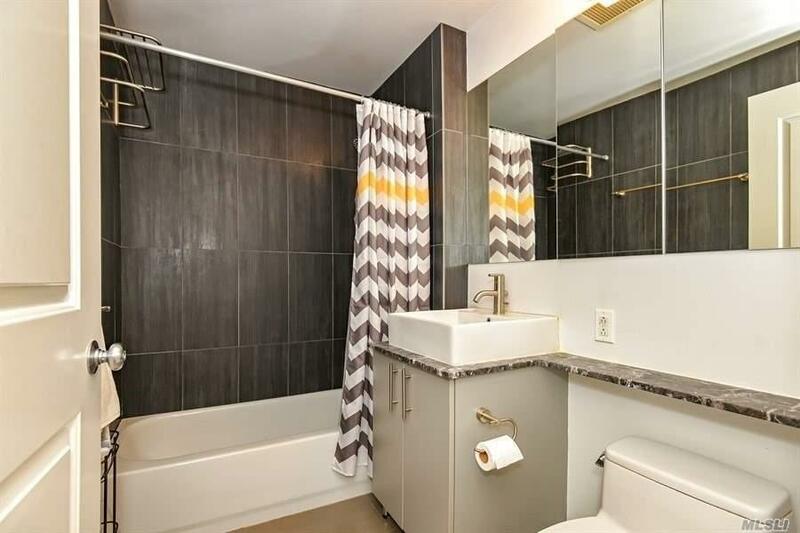 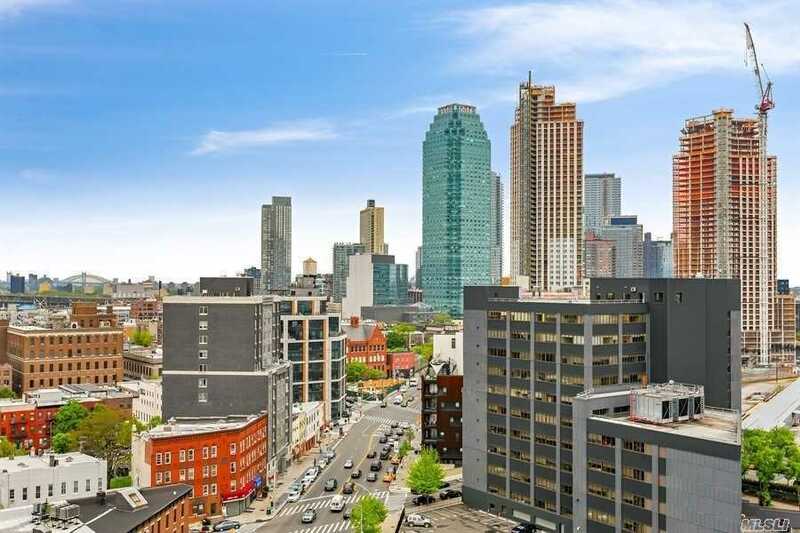 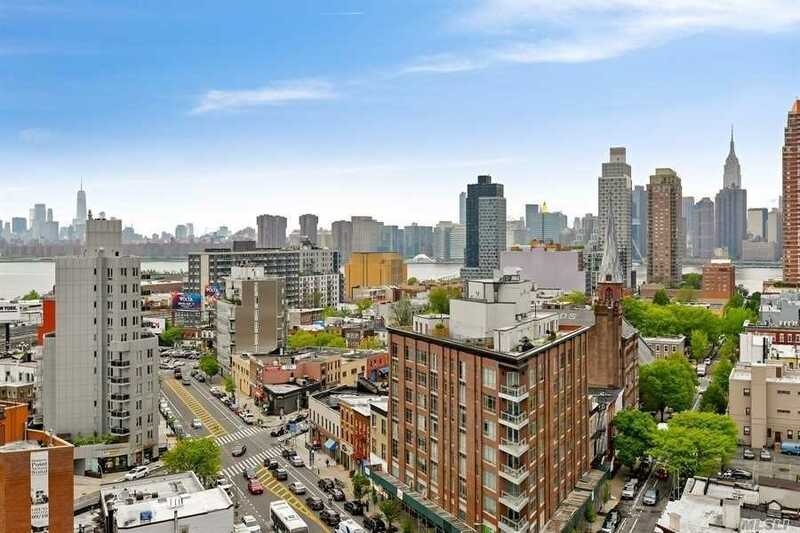 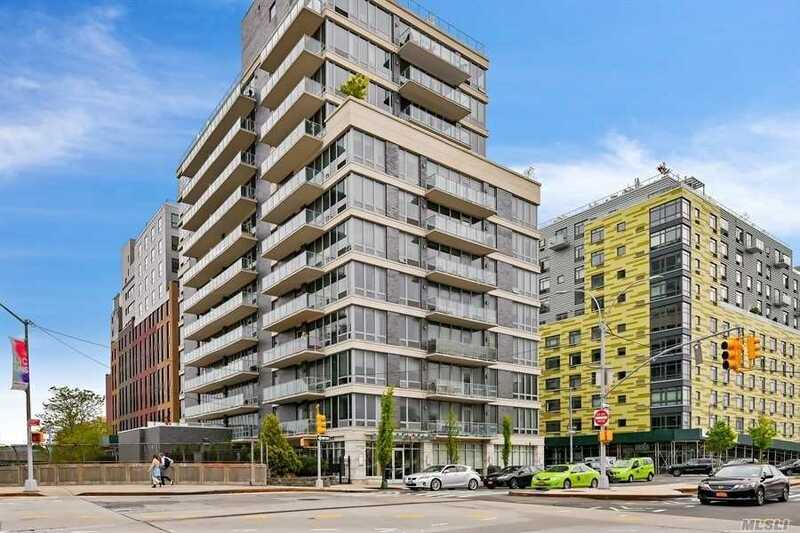 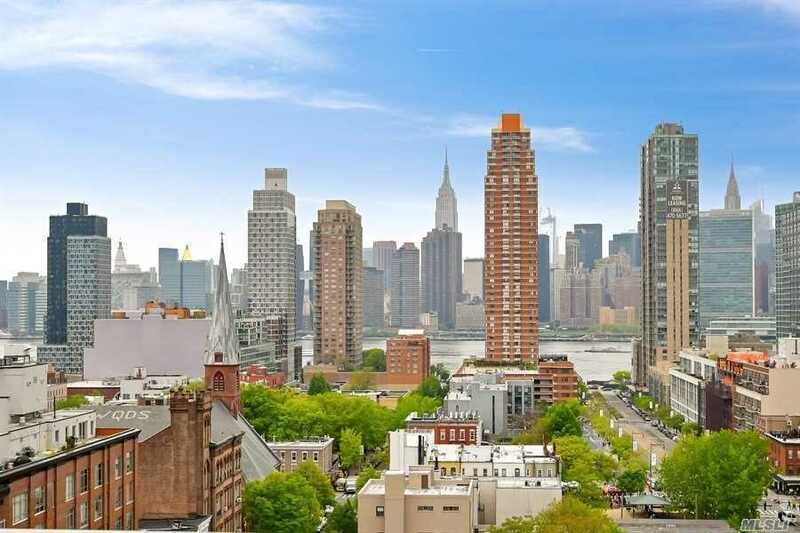 48-15 11th St #5D, Long Island City, NY.| MLS# 3048412 | Century 21 Sunny Gardens Realty Inc.
Sale May Be Subject To Term & Conditions Of The Offering Plan Price To Sell! 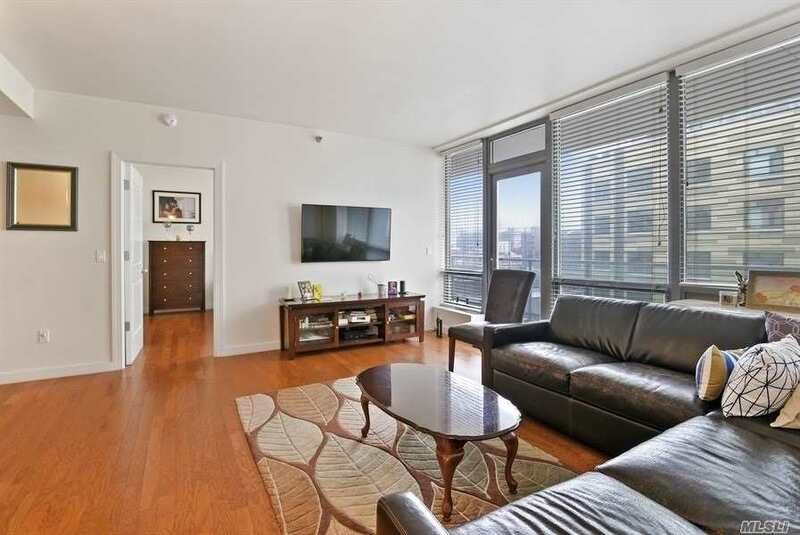 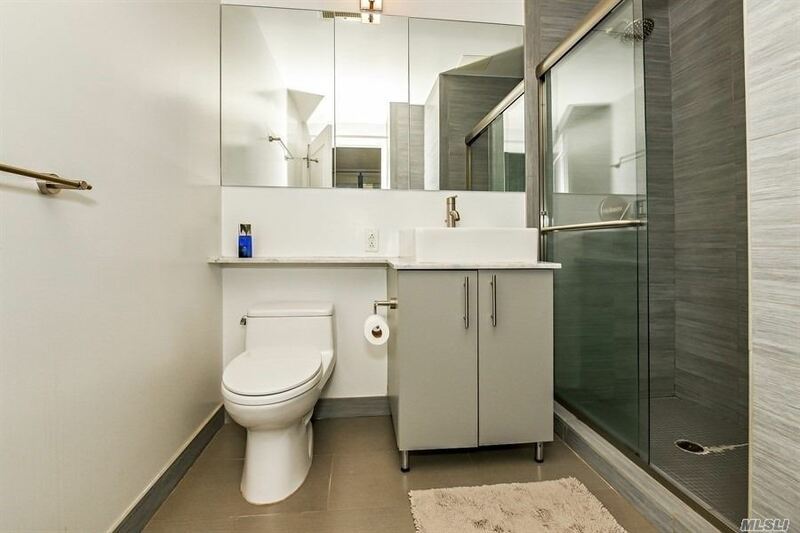 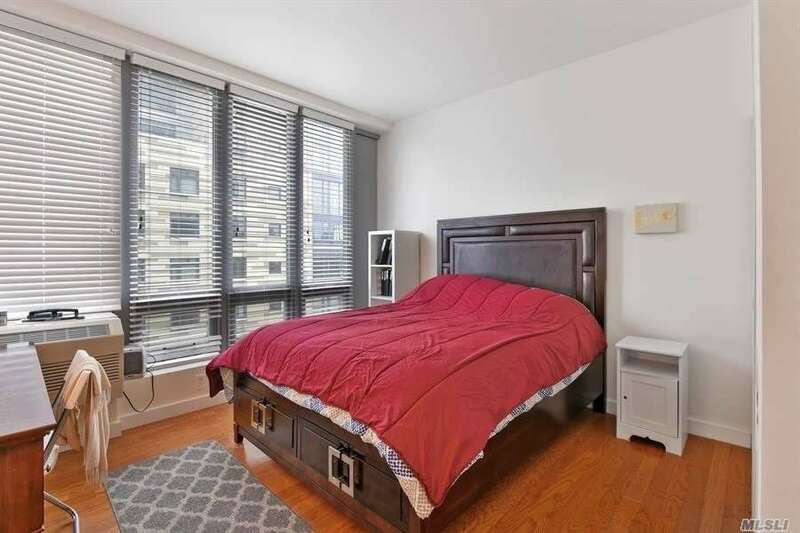 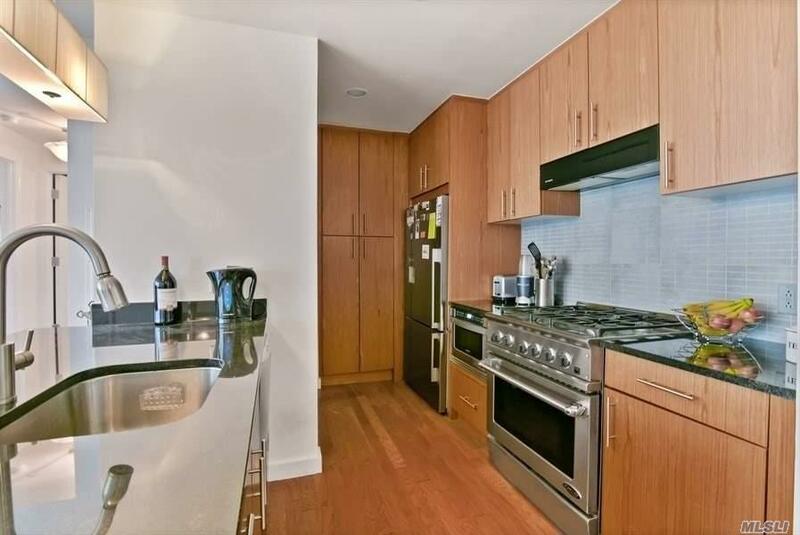 Luxury Condo With 2 Large Bedrooms, 2 Bth, Living Room, Open Kitchen. Apt. 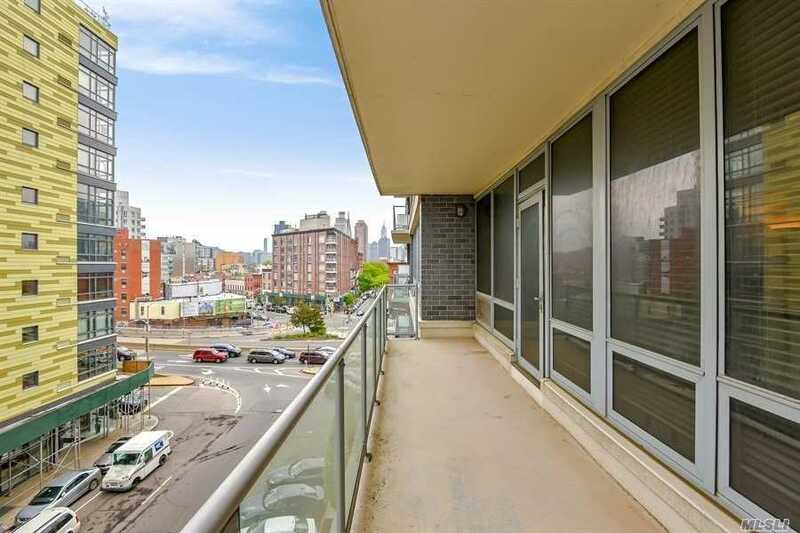 Has Private Balcony. 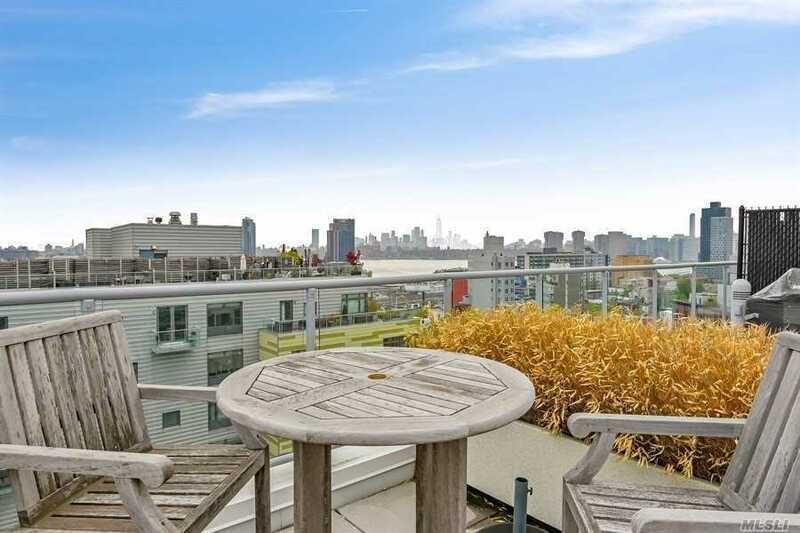 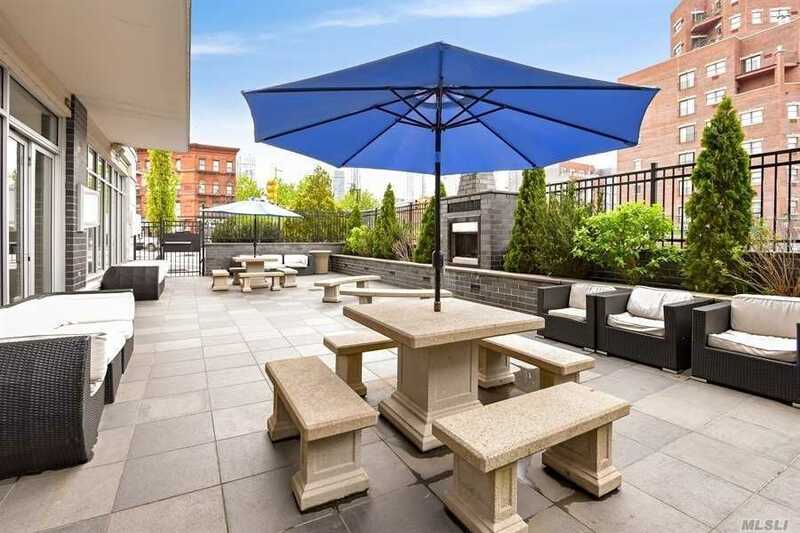 Private Rooftop Cabana With Beautiful Nyc Views Avail For Sale At $65, 000. 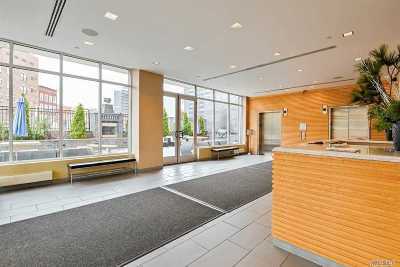 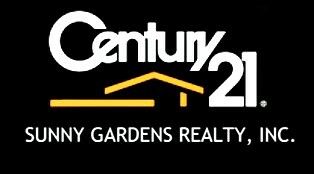 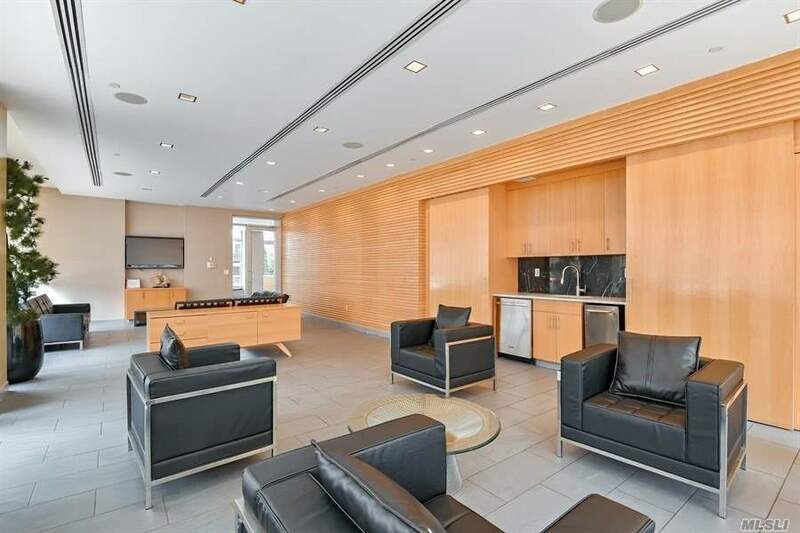 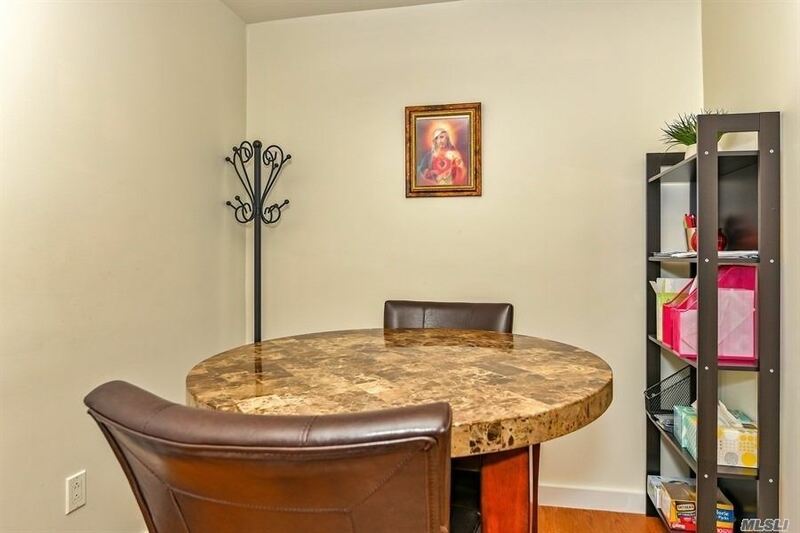 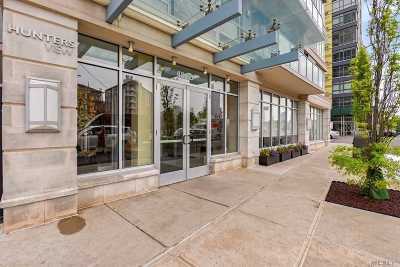 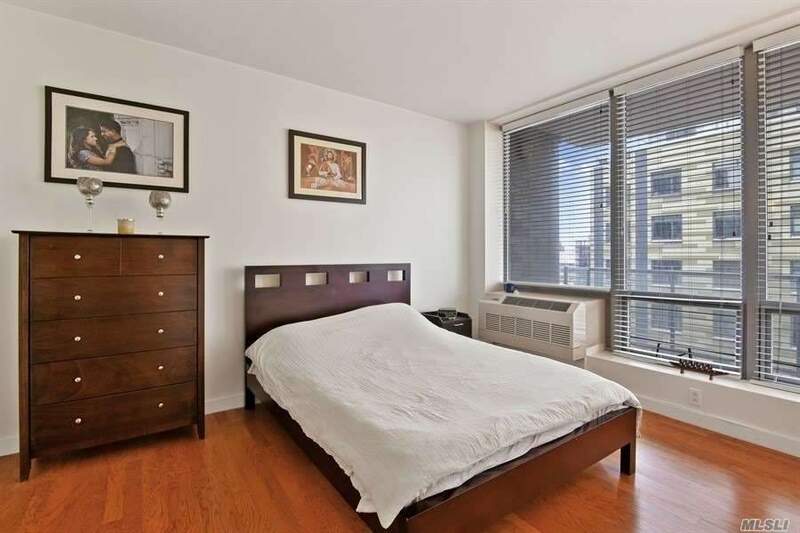 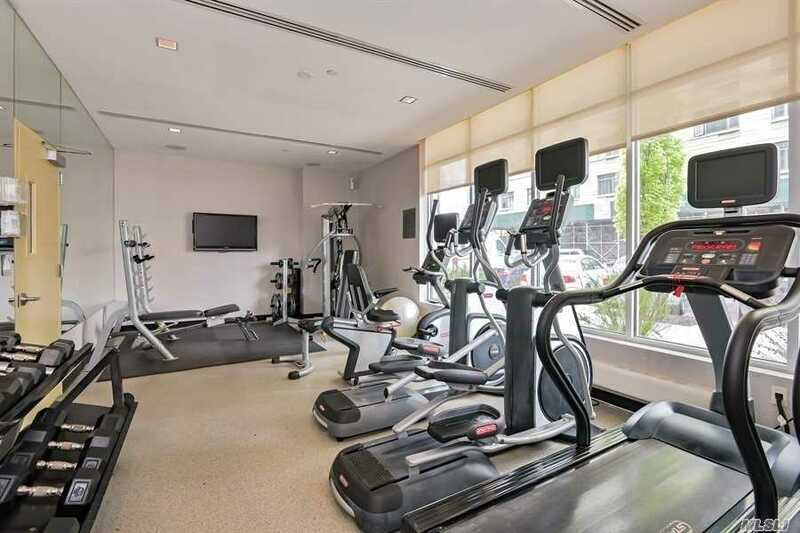 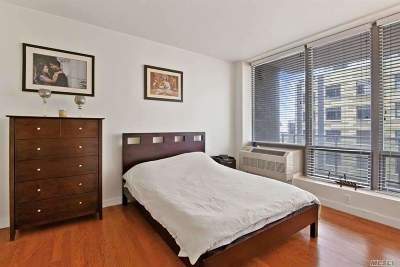 Building Has 24 Drmn, State Of The Art Gym, Residents Lounge And Top Of Line Appliances. 1 Blk From 7 Train, 1 Stop Into Grand Central Nyc. Owner Also Has An Inside Parking Spot For Sale For An Additional $130, 000 For Sale.